We offer private apartments in Costa Rica in the Lodge Sámara, which is located a 10 minute walk from the beach Buena Vista. Spacious and comfortable rooms and apartments are available. Our individual hotel lodge Paraíso del Cocodrilo, in the province of Guanacaste in Costa Rica, is only a few kilometres away from the seaside resort Sámara. 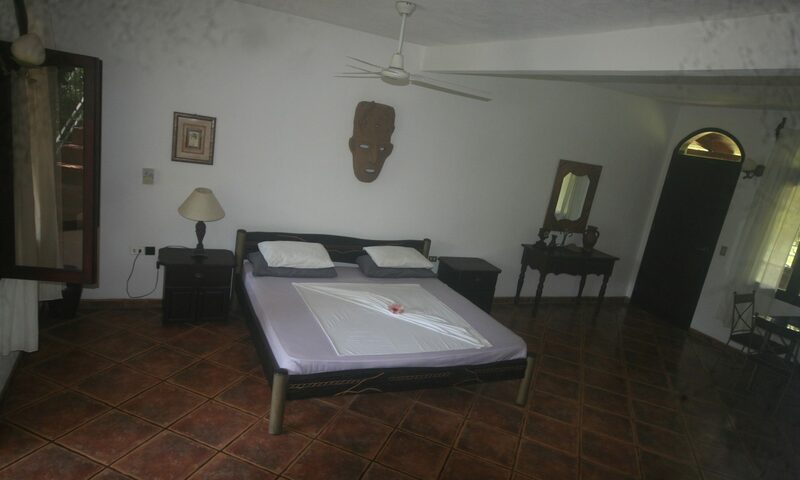 Near the beautiful beach of Buena Vista, the hotel offers comfortable, spacious apartments and rooms in an individual style. Each room and apartment is equipped with air conditioning. Besides that the large apartments also have a TV and kitchen. Furthermore, these apartments also offer a terrace. In addition, all rooms and apartments have large, separate bathrooms. Likewise there is also an apartment with two separate bedrooms in our hotel. 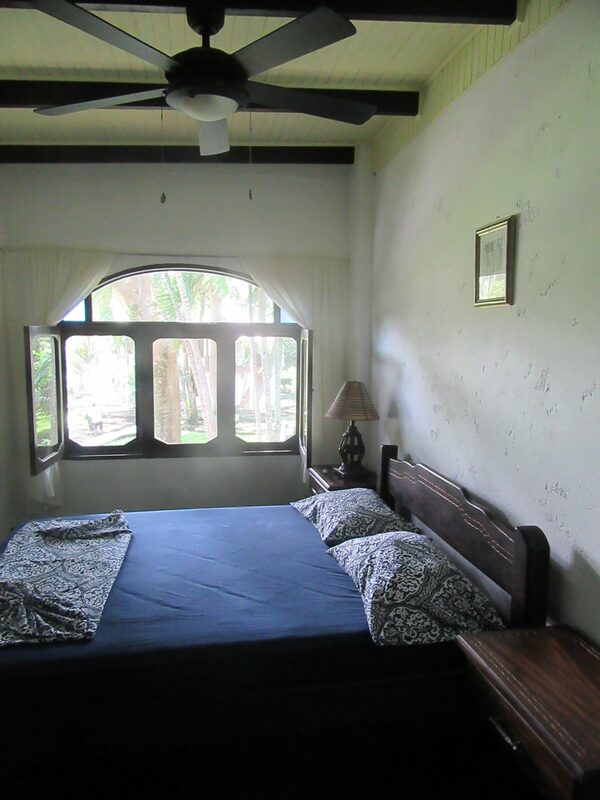 Besides that, this accommodation has AC, TV, as well as an equipped kitchen and bathroom. In the large garden, lined with palm trees, you can relax in hammocks. Enjoy the natural attractions or just relax by the pool. But most importantly, have a good time! A tropical paradise is waiting for you!